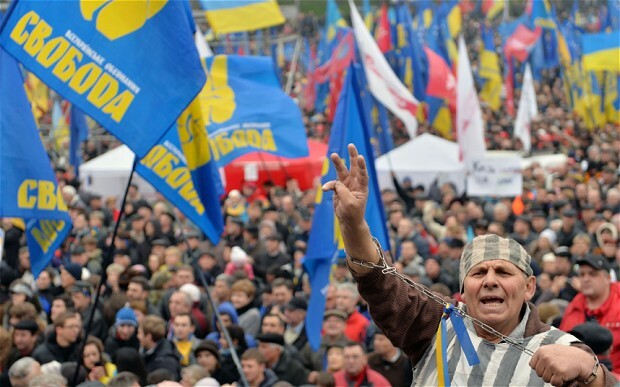 Thousands have gathered in Ukraine’s central square to protest the government’s handling of a potential trade deal with the European Union. 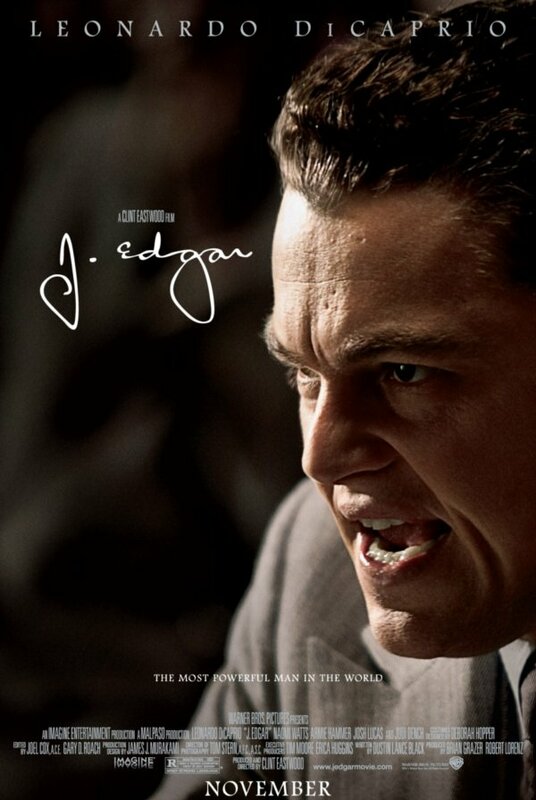 Notwithstanding the considerable merits of talking-animal movies and teenage vampire flicks, I recently saw J. Edgar, in which Leonardo DiCaprio plays the controversial former FBI Director J. Edgar Hoover. Knowing next to nothing about Hoover’s career at the FBI, I expected and received an outstanding performance from DiCaprio, who has intentionally and successfully avoided being typecast and has a penchant for playing complex characters (think Catch Me If You Can, Blood Diamond, Gangs of New York). The movie fuses Hoover’s personal and professional lives into one seamless narrative and jumps back and forth in time through this infamous man’s life.